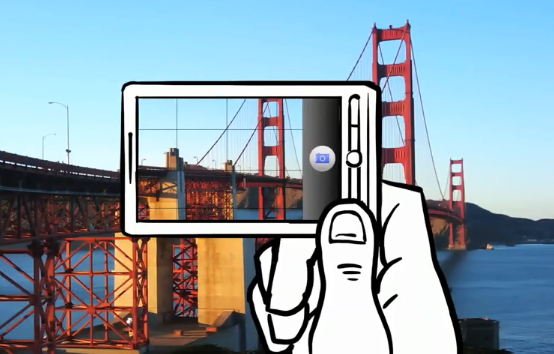 Very cool technology by Google called Goggles was announced today for the Android phones and is available. The just released version 1.1 is immediately available for the Android phones. The application is capable of translating foreign language text and can identify objects based on the pictures taken. Simply launch the Google Goggles application, take a picture of the text (on a menu, for example), and then Google will provide the option to translate. Goggles is also offered in English, French, Italian, German and Spanish and more languages are to be included soon. The Android 1.6 and new smartphones support Google Goggles. This is one of the few very interesting Android Apps that has gain so much media attention and the Android OS itself is ganing much attention recently as it competes head on with Apple’s iPhone OS and also Windows mobile. Google Translate iPhone App is Out! Pingback: Google Googles on Android phones | "The Bytes"